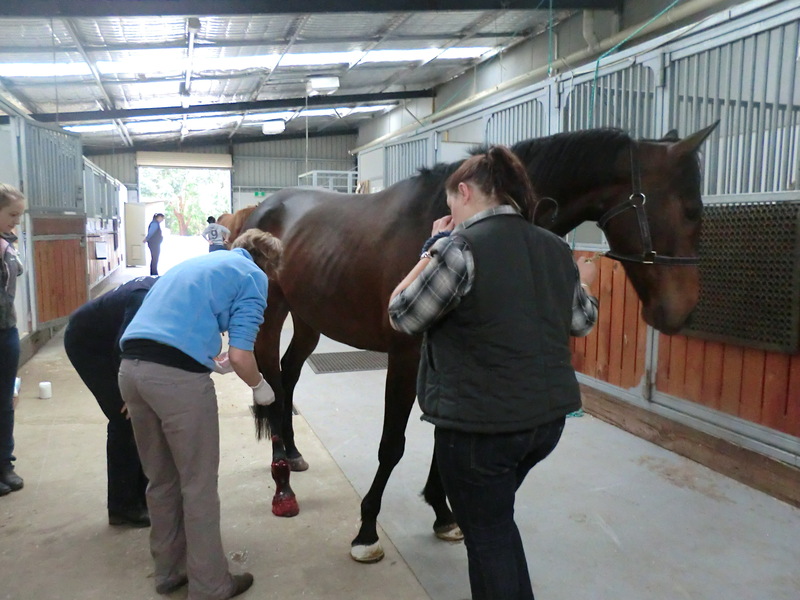 To develop the skills to work as a responsible and knowledgeable member of a veterinary team, Australian College of Applied Animal Studies has developed a highly personalised study and mentor program to assist students to gain employment in this competitive industry. We offer two different study streams: Equine & Wildlife. 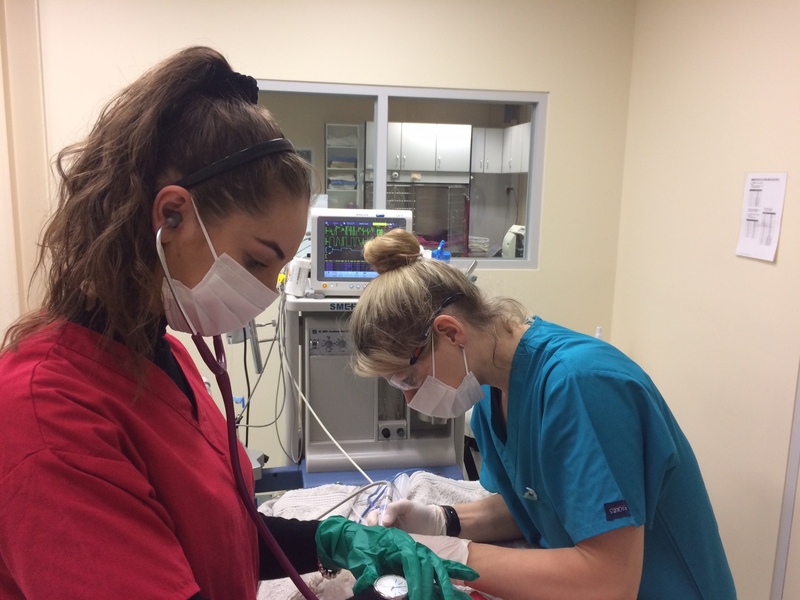 Our students are mentored by one of our fully trained veterinary nurses or veterinarians in a fully functioning veterinary clinic where they get hands on experience. Want To Train As A Veterinary Nurse? The Australian College of Applied Animal Studies can help you achieve your dream of working as a vet nurse taking care of animals. Our trainers have years of experience working in the veterinary industry, working with wildlife and working with horses. Unique to ACAAS is our system of mentoring where students receive individual mentoring (by ACAAS staff) – assisting in real life situations that are part of the daily requirements of a veterinary clinic. This practical training ensures that all students have the highly developed professional skills required by the veterinary industry. With small class sizes – never more than 15, students enjoy an outstanding learning environment designed to produce practicing veterinary nurses with the knowledge and skills to make a significant contribution to animal health and welfare.